REDY2GO's Airport Shuttle Vans seats up to 10 people with luggage comfortably. REDY2GO's Airport shuttle Vans are our most popular and cost effective solution for getting to and from Sydney’s Domestic & International Terminals. We serve Hotels, Cruise Terminals and businesses throughout Sydney’s CBD, Pyrmont and Kings Cross regions. REDY2GO's Shuttle Shared ride means that you may share the van with other people travelling at approximately the same time, to or from the same area. We limit our Sydney Airport shared ride service to three stops to or from the Sydney’s Kingsford Smith Airport. If you prefer a whole van or Sedan to yourself, Private Transportation is also available. Watch this space as REDY2GO launches in a City near you! Keeping in contact whilst on the move has never been easier, with REDY2GO's OnBoard WiFi connecting you to the internet. Check your FaceBook, Twitter, Emails, surf the WEB on the move, just book a seat from DownTown to the Airport or Vice Versa. For those who wish to have privacy or if you’re traveling with 2 passengers or more you may wish to take advantage of REDY2GO's Private Car service travelling in comfort with air–conditioning. REDY2GO's private car service also caters for weddings, formals, special occasion chauffeur driven hire, group travel, travel managers see this site. 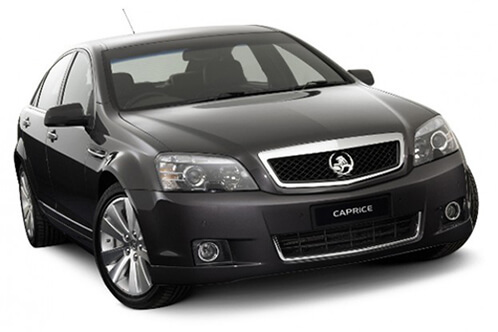 Our RideShare car services in Sydney are a great to the city and save money. While we may be best known for our airport shuttles, we bring the same level of excellence to our REDY2GO RideShare services. It's the best, most affordable way to travel between Sydney Airport, Sydney Hotels, and local landmarks! Book a RideShare car service in Sydney! Use the app to book airport shuttle transfers, confirm a trip or view past trips, or get a REDY2GO's RideShare car service in Sydney, Brisbane, Melbourne, Adelaide, a more. 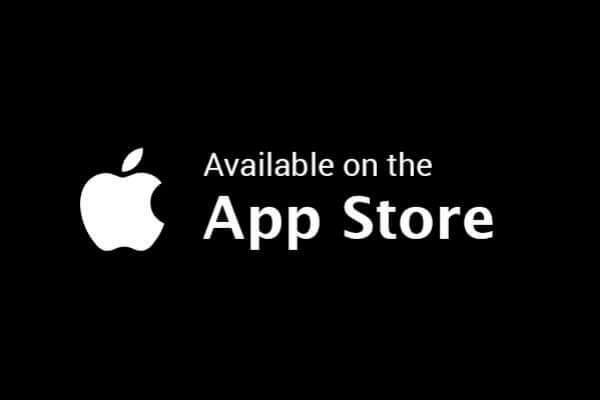 And when you are REDY2GO's, just tap the app. It’s that simple and convenient. REDY2GO's Shuttle Vans seat up to 10 people with luggage comfortably. REDY2GO's Shuttle Vans are our most popular and cost effective solution for getting to and from Sydney’s Cruise Terminals. We provide cruise ship transfers to a number of cruise lines including P&O, Carnival, and Royal Caribbean. Book your next P&O Cruise shuttle with REDY2GO! 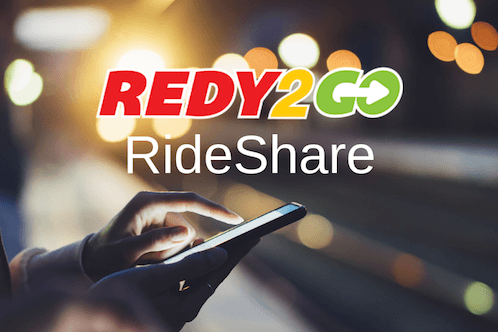 Reserve your Carnival Cruise shuttle with REDY2GO! Book your Royal Caribbean Cruise transfers with REDY2GO! REDY2GO's Shuttle Shared ride means that you may share the van with other people traveling at approximately the same time, to or from the same area. If you prefer a whole van or Sedan to yourself, Private Transportation is also available. People Moving People - It’s the people that truly set REDY2GO apart from your typical, run-of-the-mill airport shuttle service. At REDY2GO, our people are focused on one thing: delivering a superior airport shuttle experience to each and every one of our customers. With an emphasis on convenience, efficiency, and affordable rates, our Sydney airport shuttle services are a perfect alternative to expensive airport taxis. We specialise in Sydney shuttles: airport shuttles, cruise shuttles, amusement park shuttles, backpacker shuttles, executive shuttles, and more. Who Are Our People? - We're a Sydney airport shuttle service dedicated not only to moving people, but making travellers happy. Our people are friendly drivers, helpful support staff, and interested management with a common goal of transferring you to and from SYD Airport in complete comfort. Whether you need a Sydney airport shuttle, executive shuttle, or cruise shuttle in Sydney, REDY2GO is ready. Sit back and relax in this year’s spacious Fiat Ducato or book our 12-seat shuttle bus for larger groups. 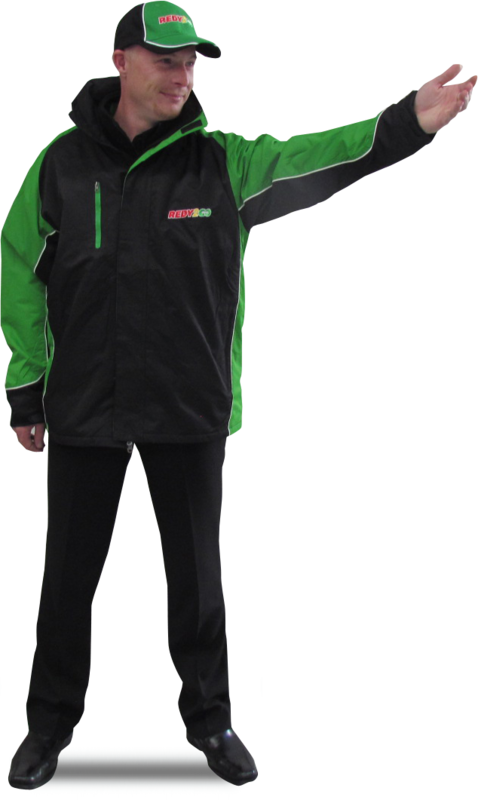 Regardless of how you travel, REDY2GO provides vehicles with your safety and comfort in mind. Our Sydney airport services can offer drop-offs and pickups wherever you need, including: Campbelltown, Wollongong, Penrith, Richmond, Parramatta and Castle Hill. We provide shuttle services to all major hotels and timely airport shuttles any time of day. 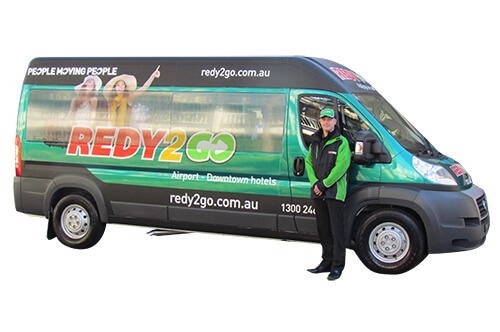 If you're looking for a Sydney airport shuttle with excellent service then you're ready for REDY2GO. Whether you're flying into Australia for the first time or travelling from Adelaide or Perth, we have the Sydney shuttle service you're looking for. We cover all of your Sydney Airport transfer needs! Our People Movers to SYD seat up to 10 passengers and come with complimentary Wi-Fi. Door-to-door shuttle services are ready to take you from Sydney Airport to your hotel and back again. Besides Sydney Airport, we also offer airport transfers to/from Brisbane Airport (BNE). People Movers in Brisbane can seat up to 10 passengers and have complimentary Wi-Fi. Reserve airport transfers to Brisbane, Surfers Paradise, Gold Coast, Main Beach, Broadbeach, and more. Save money with our RideShare car services in Sydney. Best known for our airport shuttles, we bring the same level of excellence to our REDY2GO RideShare car services. It's a great way to travel between Sydney Airport, Sydney Hotels, and landmarks. Reserve a RideShare or learn more about becoming a driver! Our executive shuttle services in Sydney can help strengthen your business. We provide executive transportation from the airport as well as convention centre shuttles in Sydney. Our people movers are great for conventions, trade shows, business meetings, and more! Get ready for your cruise with a REDY2GO Shuttle. We offer transportation to Sydney’s White Bay Cruise Terminal and the Overseas Passenger Terminal. 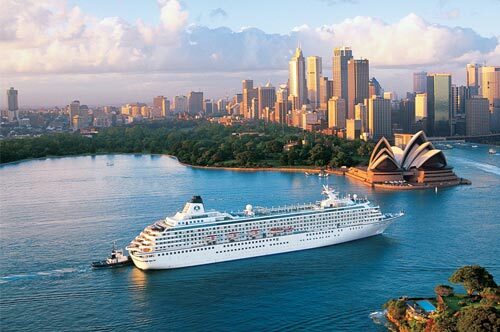 Sydney Cruise transfers are available to P&O Cruise, Carnival Cruise, Royal Caribbean, and more! Start your next holiday right with a Sydney cruise shuttle! We offer private and door-to-door shuttles for everything in Sydney. Our shuttles are an affordable way to explore Sydney at your own pace. Private shuttles are great for backpacking, visiting theme parks in Sydney, sightseeing, and more. Besides Sydney, Redy2GO also offers private shuttles in Brisbane.